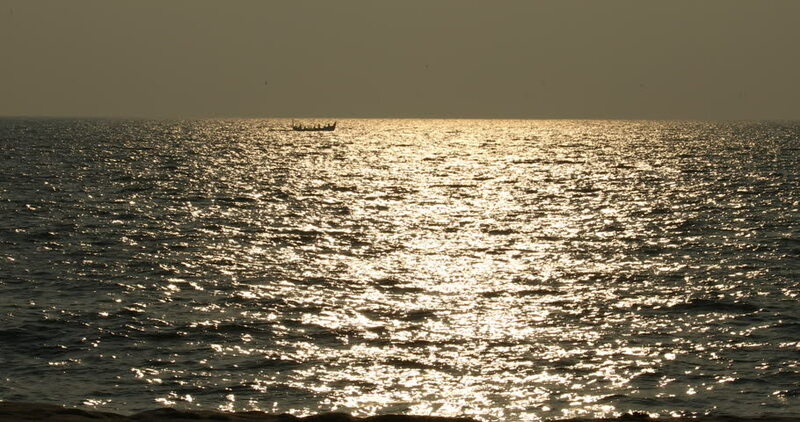 hd00:12Fishing boats floating in the sea with the golden light of the morning sun. hd00:29Ocean at large, horizon over water. Seascape. Very long telephoto lens. Suitable for motion backgrounds. hd00:19Waves run ashore. Video shot backlight. The sun reflected in the water of the English Channel near Barton on Sea. No sound.